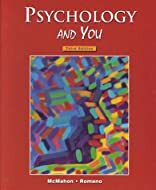 Psychology and You utilizes a writing style that talks with students using examples and language relevant to their lives. Anecdotes, historical facts, unusual events, everyday issues and concerns, and humor are also built in to keep students' interest. 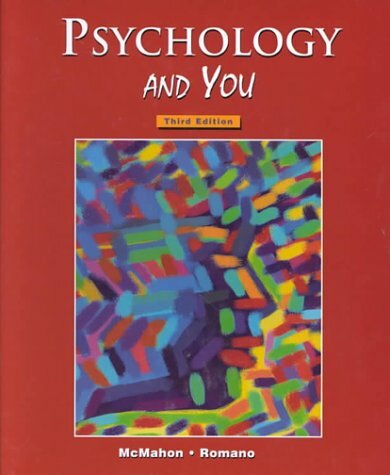 This program has been fully correlated to the proposed standards for teaching high school psychology developed by the American Psychological Association.